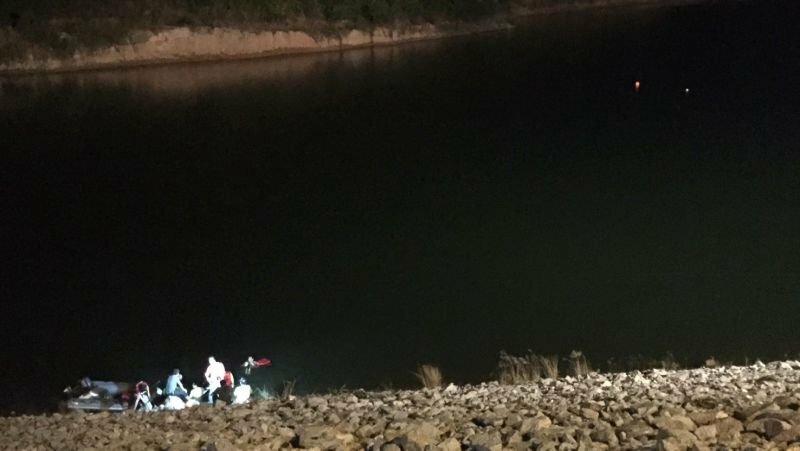 PHUKET: A Myanmar national drowned whilst swimming in a reservoir in Chalong yesterday afternoon (Feb 24) as rescue teams continued the search for his body this morning. Chalong Police were notified of the incident at 4pm on Sunday in which 25-year-old Aung Zaw Tun had drowned whilst swimming with a friend in Khlong Katha Reservoir behind Wat Pu Supha in Chalong. Upon arriving at the scene, police found fellow Myanmar national, Mr Jo, 23, who was a friend of Mr Aung, waiting by the reservoir. Mr Jo told police that the two men were swimming in the reservoir and decided to swim from one side to the other. Along the way, Mr Aung disappeared under the water. Local fishermen, who were fishing in the reservoir at the time, saw the incident and jumped in to help but were unable to find Mr Aung. 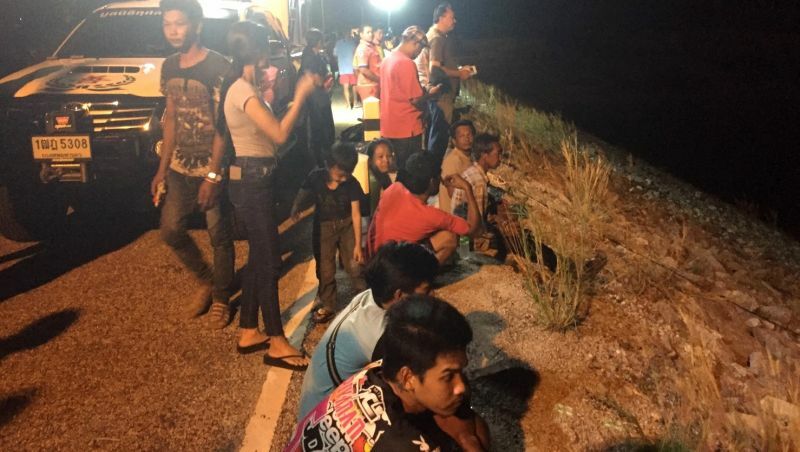 Emergency services were notified as was Chalong Mayor Samran Jindaphol. Chalong Police coordinated with Phuket Ruamjai Rescue Foundation, the Tourist Assistance Center, Kusoldharm Foundation divers, and officials from the Chalong Department of Disaster Prevention and Mitigation. Officials arrived at the scene with a boat and rescue equipment as divers were taken to the area where Mr Aung had submerged. The divers searched the water for several hours but could not find Mr Aung’s body, so Mr Jo was taken on the boat to show divers the exact location. After more than five hours of searching, the search was called off due to a lack of visibility as the depth of the water is over 10 meters in parts. The search was resumed this morning (Feb 25).